Manchester United are said to be facing â€œmassive problemsâ€ in agreeing new deals with David de Gea, Anthony Martial and Alexis Sanchez, the UK Mirror reports. Manager Jose Mourinho is desperate for De Gea and Martial to sign contract extensions at Old Trafford and the duo have been locked in talks with club chiefs for several months. But United are finding it difficult to get the deals over the line. It is now understood that Unitedâ€™s prospects were being hampered, by agents using Sanchezâ€™s salary as a guide in negotiations. The Red Devils signed Sanchez from Arsenal last January and handed the Chilean a huge salary of over Â£400,000-a-week. 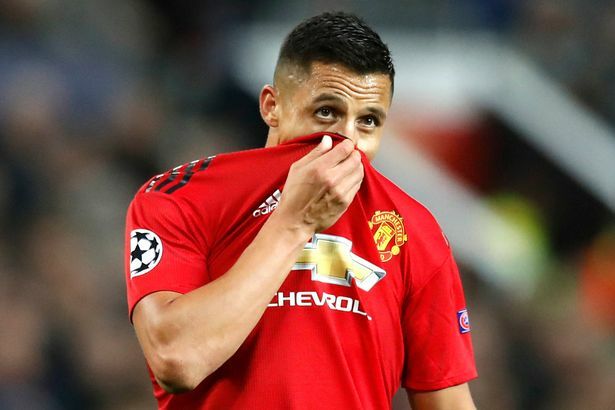 It is claimed Sanchezâ€™s teammates at Old Trafford, are now trying to use this to their advantage, with De Gea said to be eyeing Â£300,000-a-week terms in a new deal. Martial, who has netted five goals in his last five matches, has already rejected terms on a new deal and is another player who is said to be looking for some kind of parity with Sanchez.